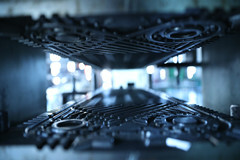 Hofmann is committed to technology research and provides best application solutions for customers. 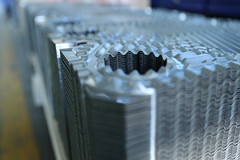 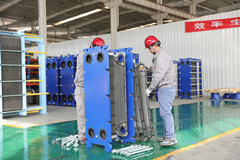 Relying on application practices, Hofmann has made plate heat exchangers widely applied to various fields. 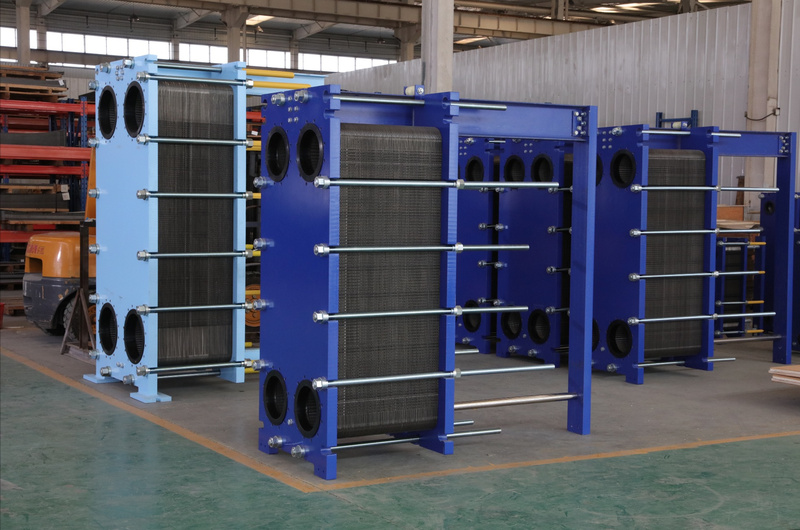 HFM's goal is to become the heat exchanger service experts to respond you at any time. 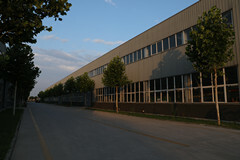 Branches spread all over the world and the headquarters is located in Beijing. 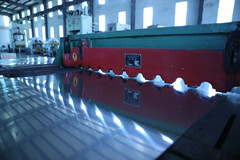 We manufacture high performance products in line with international standards. 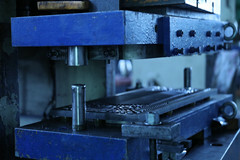 We dedicate to technology research and provide the best application solutions. 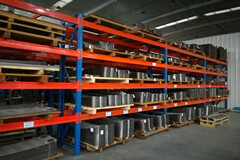 We have perfect after-sale service system for repair and training.